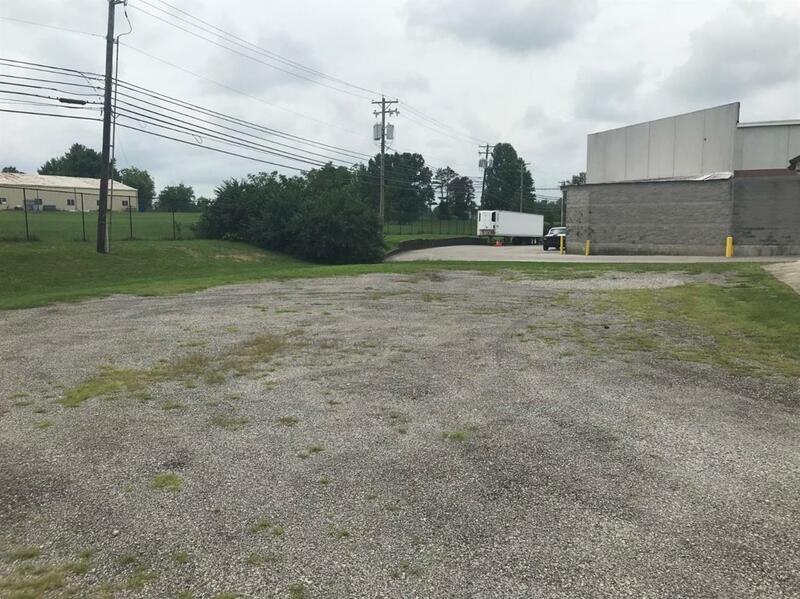 Offered for lease is a 5,612 Sf free standing flex building off of Leestown Rd. 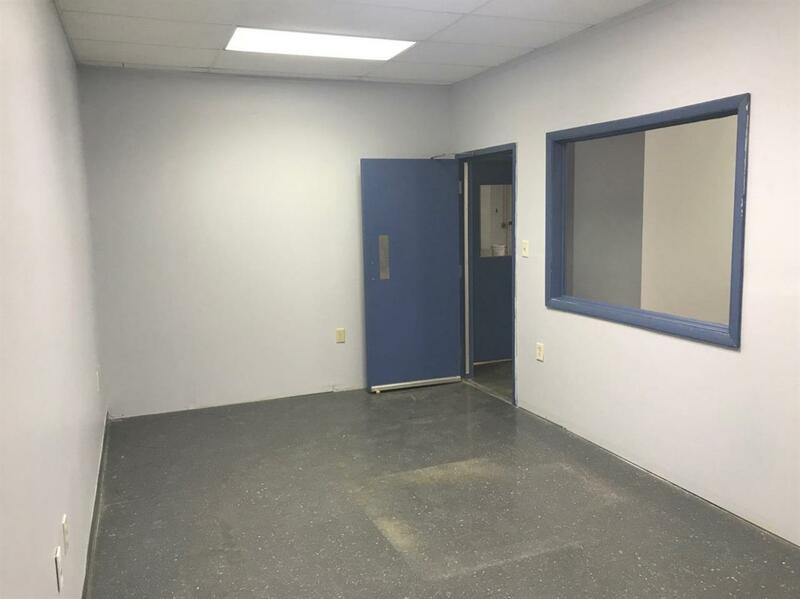 The building offers 7 private offices, a large conference room, large common/break room and two large warehouse areas. 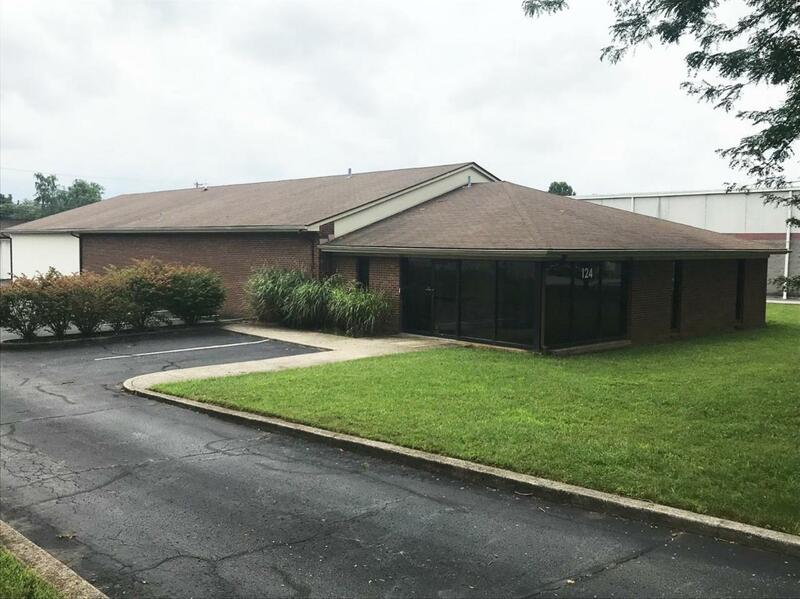 There is currently 3,000 SF of office space and 2,612 SF of warehouse space, but If additional office or warehouse space is needed, the floorplan can be altered to accommodate. 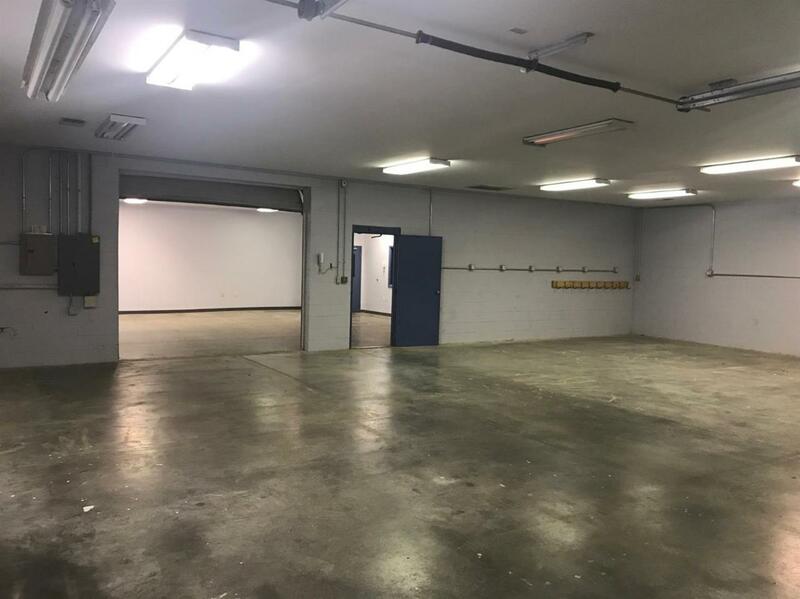 The building is 100% climate controlled and includes ample parking. Owner is seeking annual increases in Base Rent. Listing provided courtesy of Adam Boardman of Block + Lot Real Estate. Listing information © 2019 LBAR Multiple Listing Service. All rights reserved.